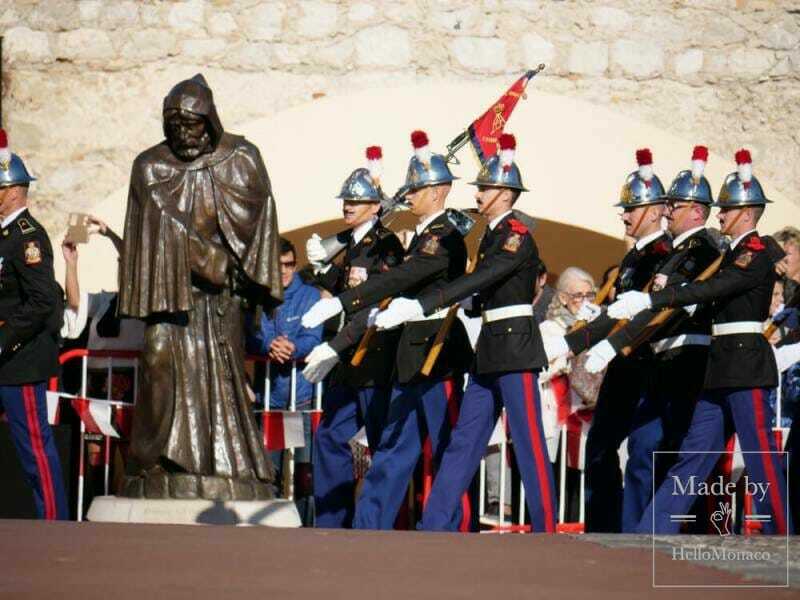 Monaco’s National Day is also a celebration of its independence which is just as important to Monaco as July 4th is to the Americans. It was first celebrated by Honoré III on 16th May 1734 and then in 1854, Prince Charles III changed the date to November 4th—that of his own Patron Saint. In fact, HSH Prince Albert could have chosen November 15th after his own Patron Saint. 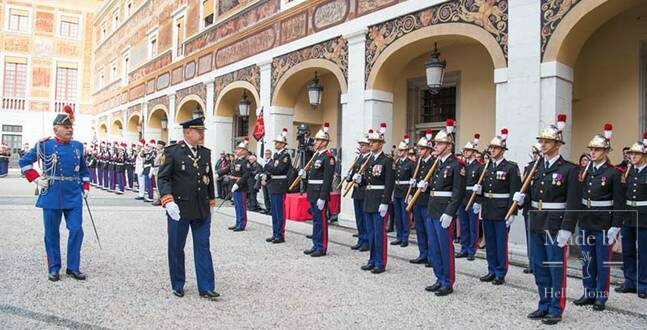 But in honour of his father Prince Rainier he kept it as November 19th. Even though Monaco’s National Day originated in the 18thcentury, not so far apart from American Independence in 1776, Monaco’s actual independence goes way back to 1297 when Francesco Grimaldi took the Rock from the Genoese and destiny, Monaco and the Grimaldis all bonded to take the Principality forward to this very day. It is all part of Monaco’s great heritage blazoned into its coat of arms. Those two figures disguised as monks represent Francesco and Rainier Grimaldi who drew swords from beneath their monks’ robes and rid Monaco of the Genoese. Just think, through history, for over 700 years, just about every European power, near and far, Emperors, Kings, Dukes and Princes wanted a piece of the Rock. 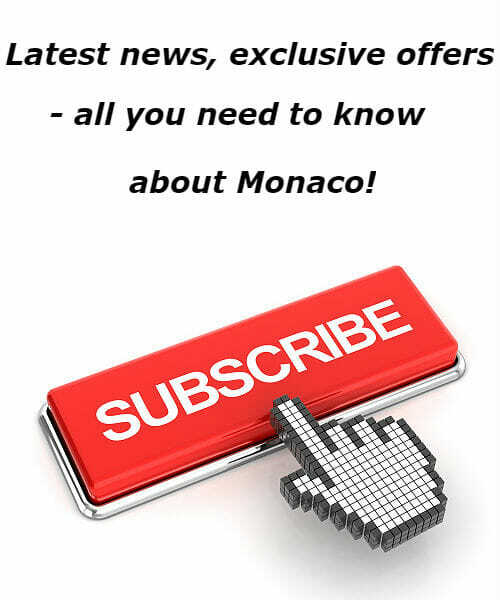 Invasions, occupations, unwelcome protection — Monaco kept its integrity throughout. 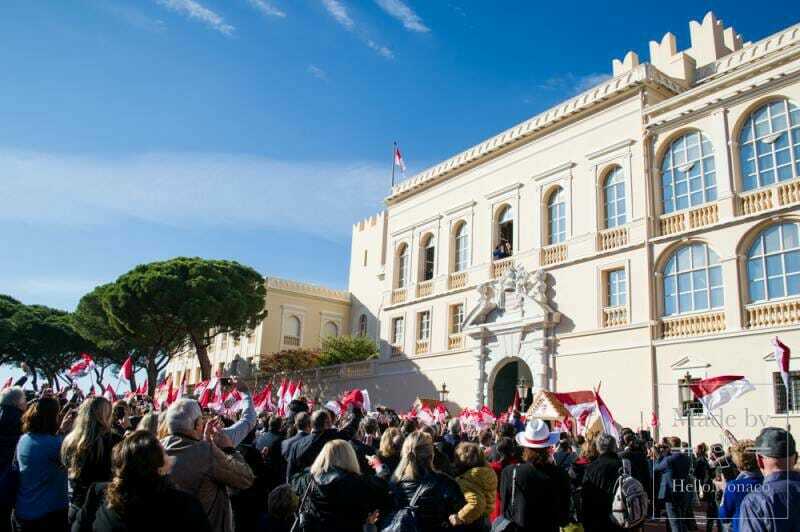 Independence and statehood was the assured destiny of this Principality and proud nation. 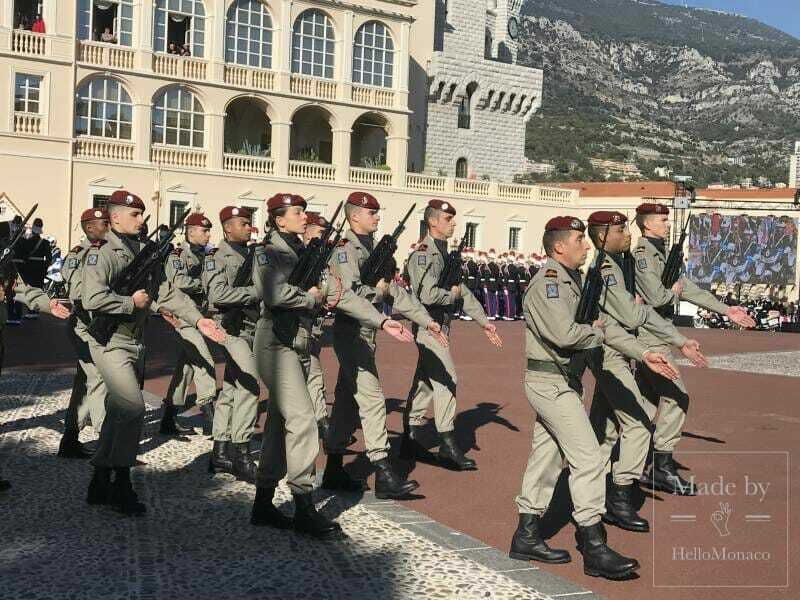 And all this is celebrated on National Day, also called Sovereign Prince’s Day on November 19th.Now as well as National Day, November 19th has another very special significance in Monaco. It is the date of Prince Albert’s accession to the throne in 2005. 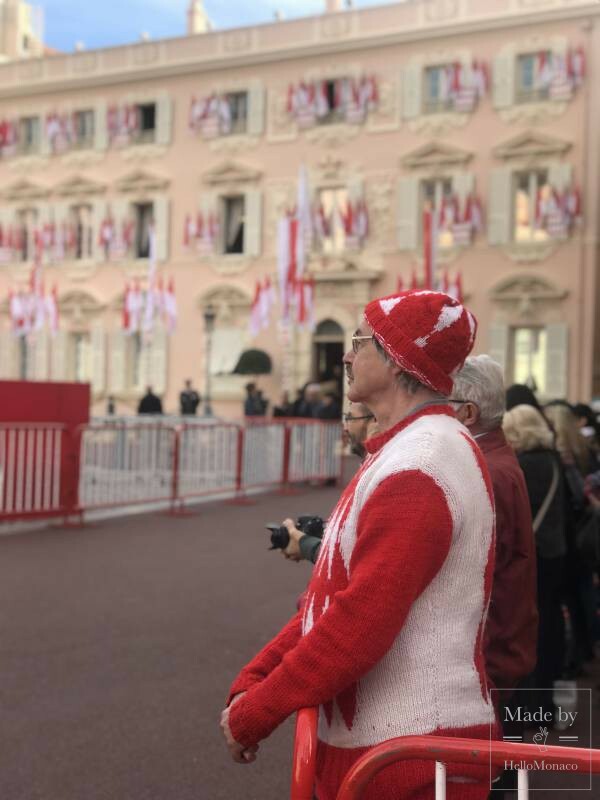 You certainly will not miss the day, even if you are a visitor from far away, the Principality is awash with Monegasque flags, sporting the red and white colours of the Grimaldi family. November is the most wonderful season in Monaco. 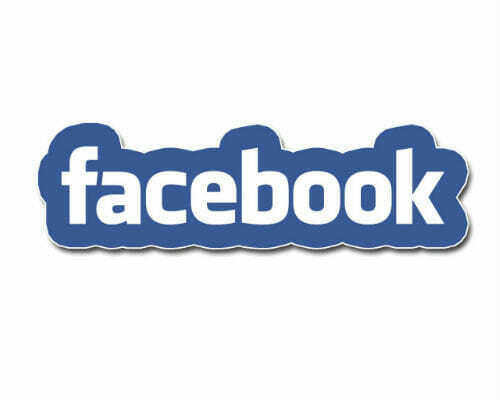 It is chock-full of celebrations and concerts and fun for children. It’s as if Monaco has two Christmases. Don’t miss out on the jazz concerts, opera, ballet, the symphony and the galas. 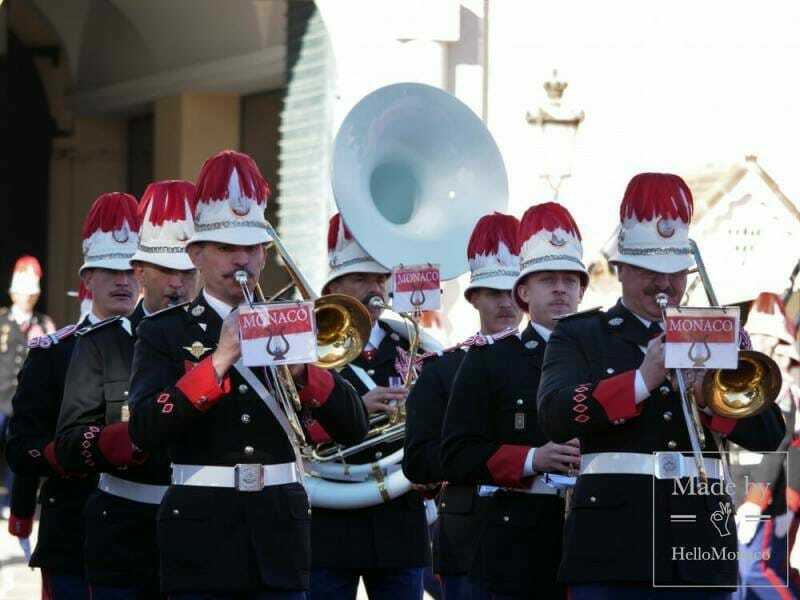 Independence Day does, of course, have its own drum beat, its own rituals which are part of Monegasque culture. It starts with a morning mass and «Te Deum» in Saint Nicholas Cathedral. 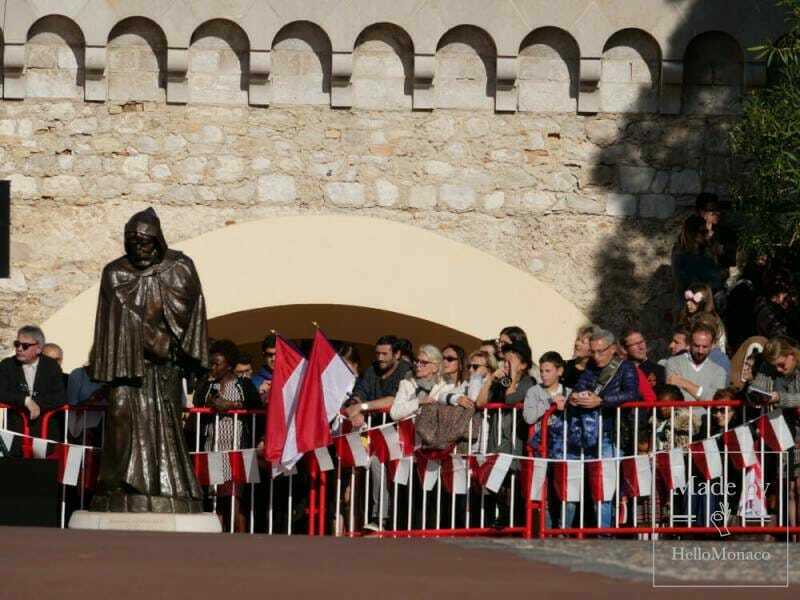 It is also a good moment to think of Monaco’s Motto «Deo Juvante»(With God’s Help). And for those with medals, this is the time to parade with them proudly on view. After the mass you will notice members of the Royal family and Ambassadors, often in uniformed attire, congregating, with their medals on full display. 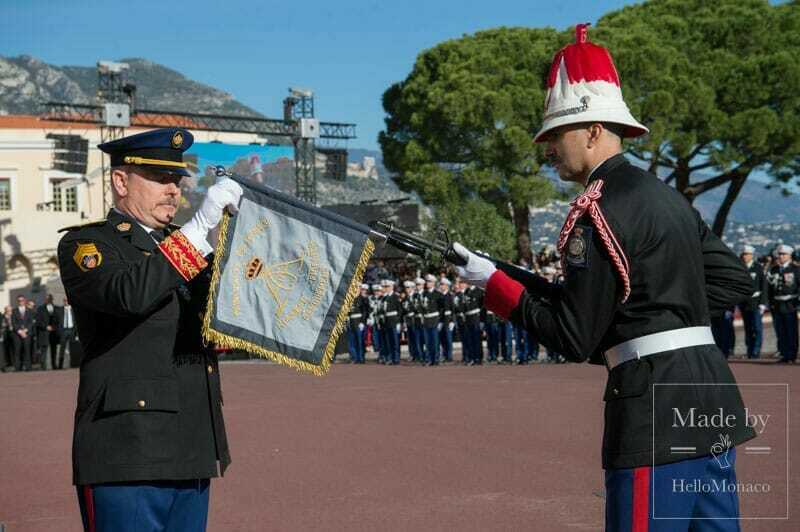 A ceremony follows later in the day where the Prince awards «Ordre de la Couronne» for faithful service to the state. There are five classes of which «Les GrandsCroix» is the highest degree of distinction. 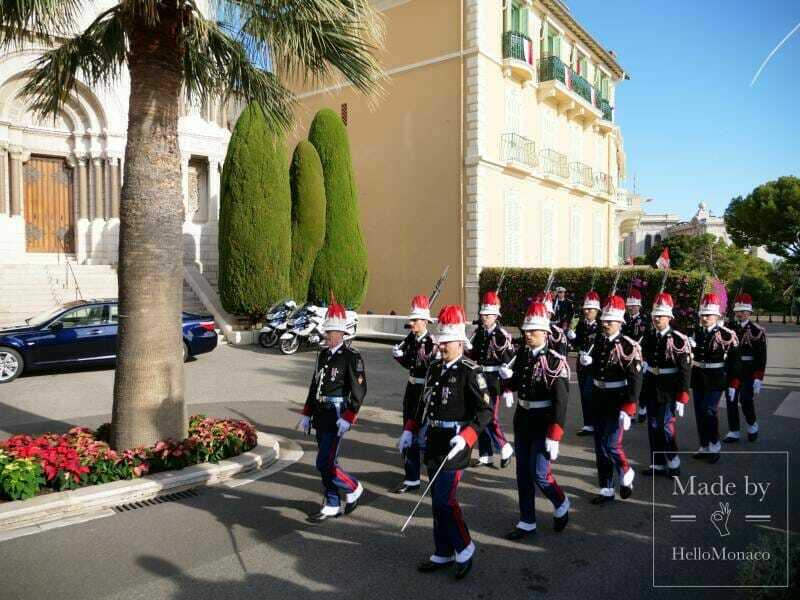 And then there is pomp and ceremony at which Monaco with its regal history excels. 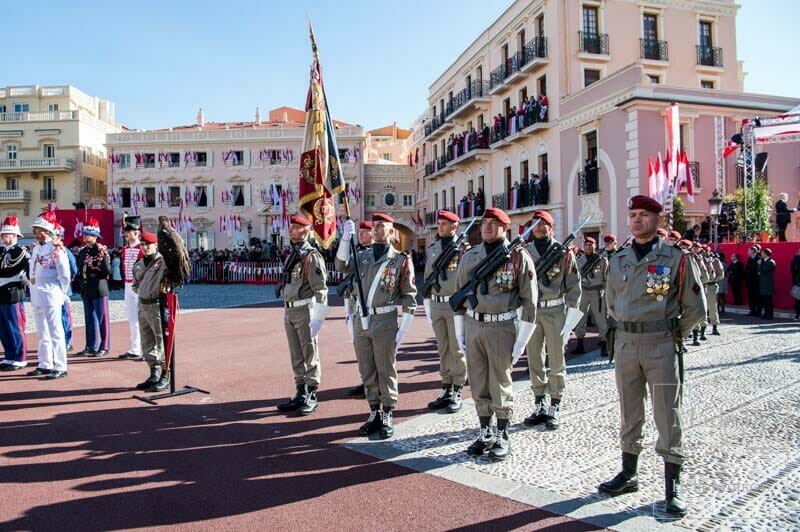 In all Royal households much pageantry surrounds the Royal Guards and on Fête du Prince it is the Prince’s Guards (the Carabinier) that are on centre stage in the March of the Column. 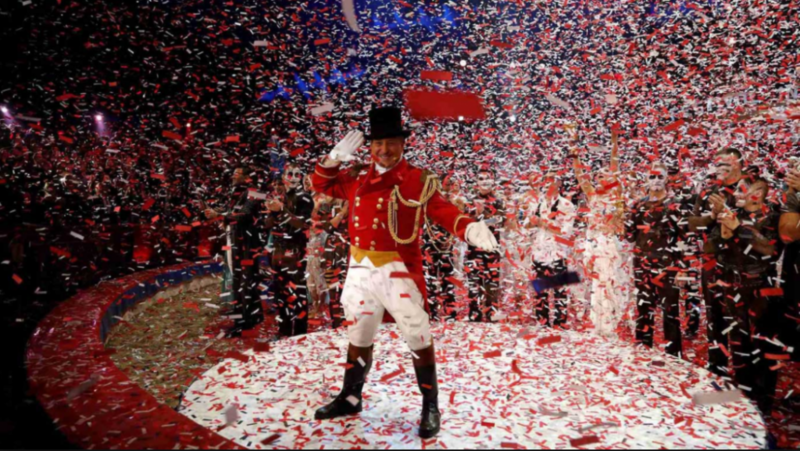 You will see them parading to the cheers of the crowd, many of whom dress patriotically in red and white. 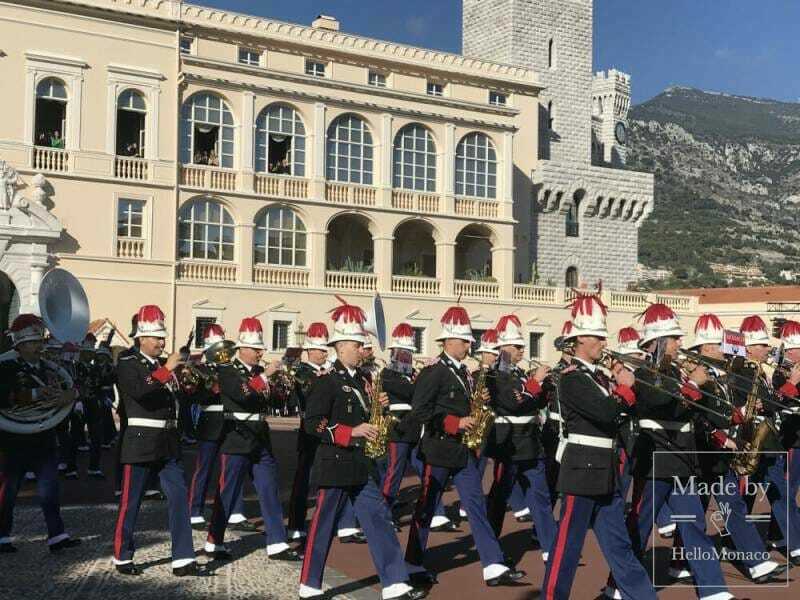 The Pomp continues with the band of the Prince’s Guards playing the National Anthem and creative compositions often accompanied by much-loved childrens’ choirs. 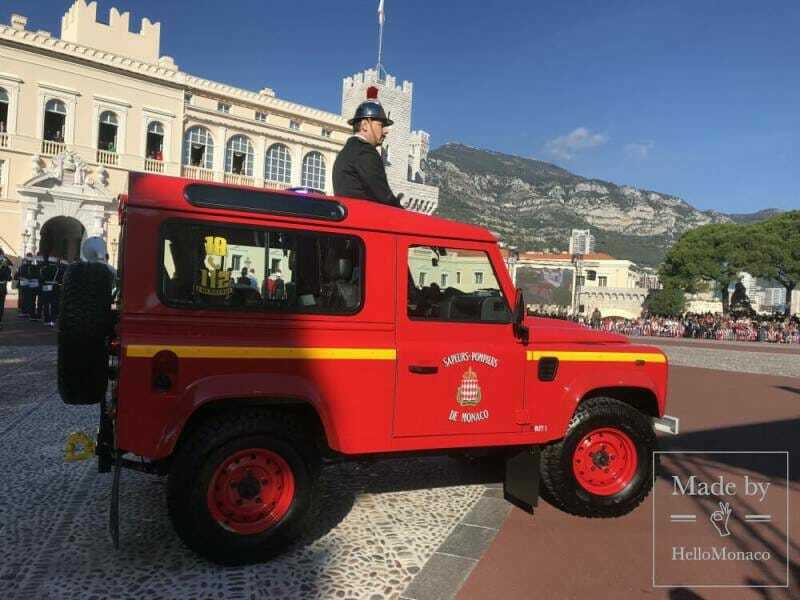 Pomp and ceremony, parade after parade, the Fire Brigade and the Monaco armed forces. 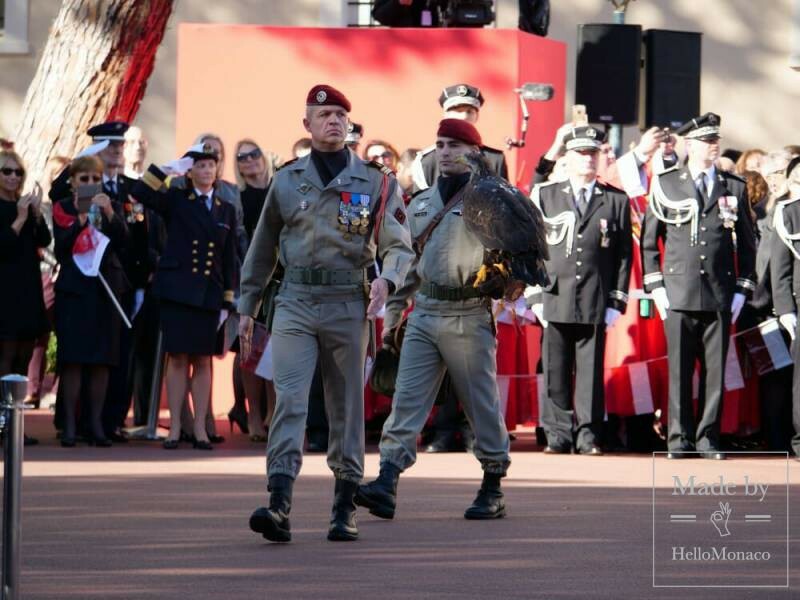 Mascots too— last year including the paratroopers’mascot Malizia, an immense female eagle donated by Princess Caroline. 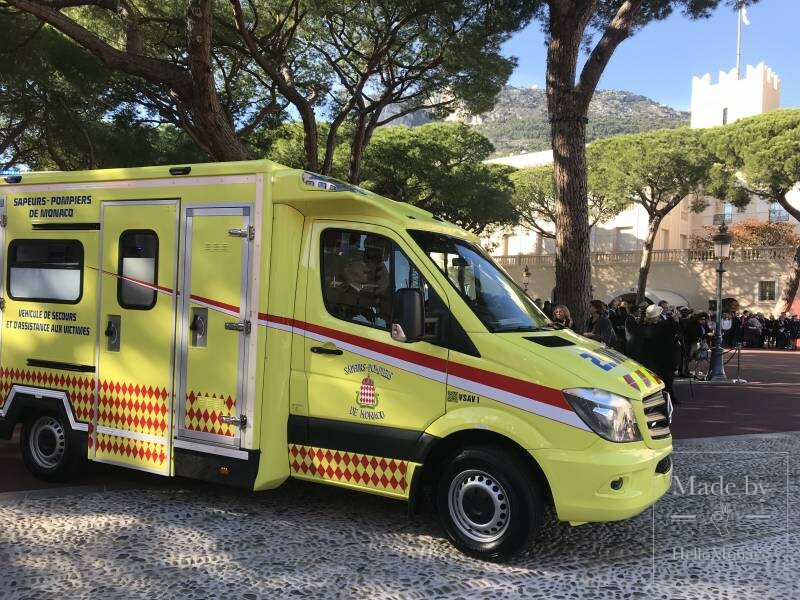 Moreover, the occasion enabled Monaco to put on show all types of transport used in the service of the Principality, starting from motorcycles of the carabineers and fire trucks, and ending with the newest version of the ambulance in service with the fire department of the Principality. 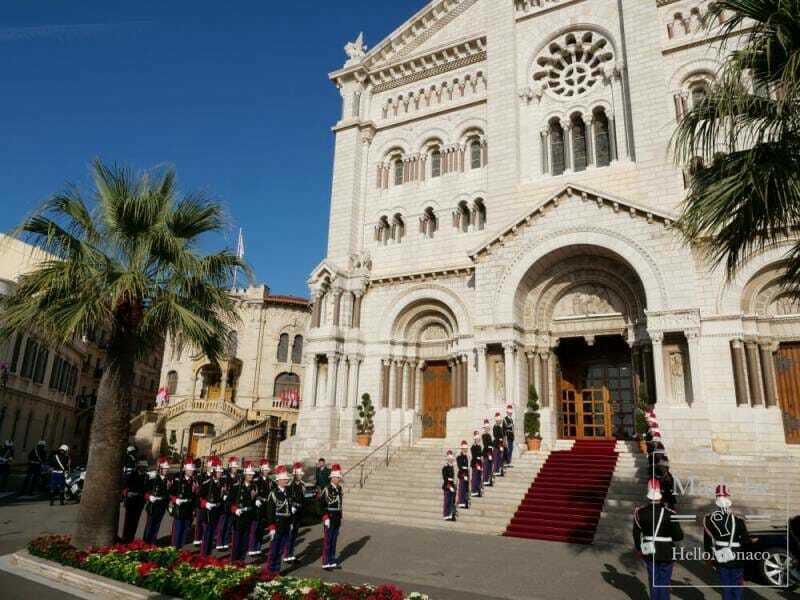 And, of course, it is a chance to see the Royal Family in their finery with the citizens of Monaco waving and shouting «Glory to Prince Albert II». 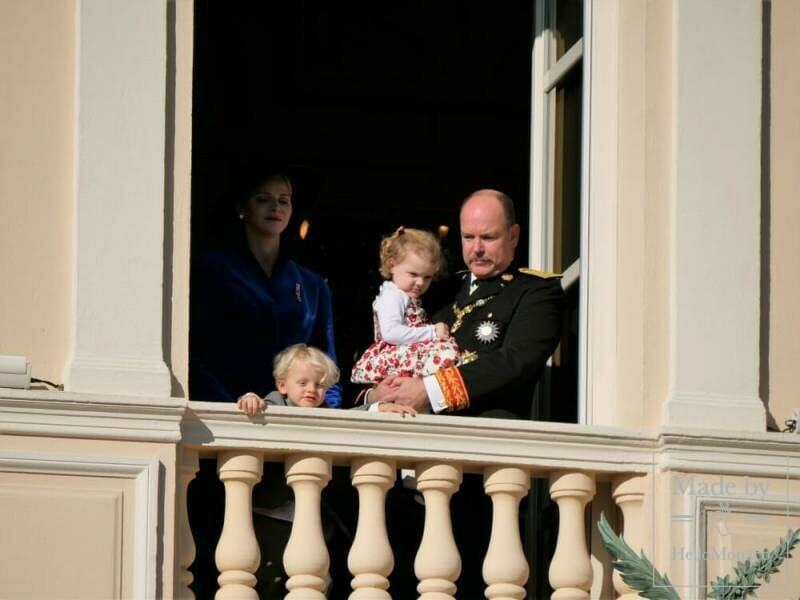 Prince Albert appears with Princess Charlene and their twin children Gabriella Thérèse Marie and Jacques Honoré Rainier. Jacques, as his father’s heir-apparent, bears the titles Hereditary Prince of Monaco and Marquis of Baux while Albert has granted Gabriella the title of Countess of Carladès. Did you know? … Why the 1st Monte-Carlo International Circus Festival was different from other editions?